Besides his winning at the live texas holdem poker events, Salsberg is planning to work on a new television series at the live poker circuit. In the last year, Salsberg has won more than $50,000, and now he wants to share his experience with the man on the street, and share the experience of more than fifty poker stars with young poker stars. The show is based on poker players in twentieth century. It is a comedy show but based on reality also, and aims to be the first show that will entertain fans in the gambling arena. Today, you can also check poker movies and other entertainment series. With this television show, they are trying to target a large audience – and the competition for eyeballs is something that Salsberg will thrive upon. There was poker show in the past named Tilt, but it was based on fiction only not on reality. The serial was telecast at ESPN in 2005, and was a drama show which was organized for entertainment not for the education. In his new show, Salsberg is trying to capture the reality of poker world, whilst also giving viewers a glimpse of the surreal world of professional poker players. Poker players will also explain you how to win a lot of money or how to win any poker game, as well as how to deal with opponents at the table – sp.ometimes, even friends become enemy at the final table. Are you the master of Hold’em? Do you play Omaha? Lo and behold! The Poker Stars are presenting you a new poker game called the “Fusion” – a unique hybrid of Pot Limit Omaha and Hold’em. After the unsuccessful launch of Unfold Poker, Split Hold’em and Showtime Hold’em, the company introduced this hybrid in the last week. Players are promised a completely new, dynamic and reinvigorating experience. For starters, it is only open for the Stars’ international player pool. With play money, US-based players can also experience this game. The stakes are seen running from $0.02/$0.05 and reach high as $25/$50. Yet, the details of this game are not discussed by the company in depth. Casinos in Pennsylvania finally take the plunge to be able to offer online gambling options and further reports also state that the Japan Law has enacted a bill to authorize casino resorts. Nine of 12 Pennsylvania Casinos Apply For Online Licenses. Earlier this week nine of 12 Pennsylvania Casinos had applied online gambling licenses, beating a deadline for doing at the discounted rate of $ 10 million for free. 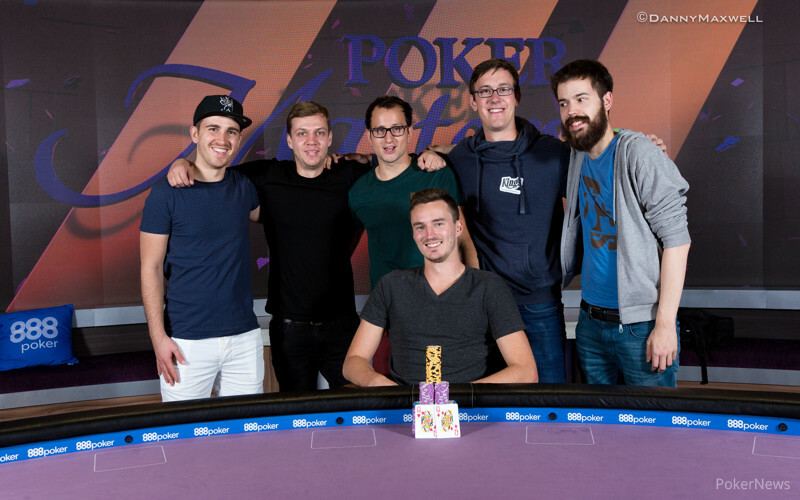 Steffen Sontheimer won the Poker Masters Purple jacket and the win was a stylish one indeed. The win was a surprise to the poker experts as he performed admirably well at the final event. For him this is another win at a Poker Masters event and this time he was able to take back the Purple Jacket. The fact that he was facing stiff competition from the poker gods did not undermine his confidence at all. He managed to rack up two consecutive wins as well as two cash tournaments which were super high roller occasions. He is more known as an online pro who has the handle name RunGooseRun. He has been gaining success in many online tournaments and has made a name for himself as well. However, playing in the finale event of Poker Masters and gaining $100,000 has come as a big break for him. He hails from Brighton of England and his earnings in live tournaments have crossed three million. He played with the likes of Daniel Negreanu as well as Phil Hellmuth in the final event, but he was holding onto the third largest collection of chip stacks on the table and behind players like Fedor Holz and Christian Christner. There was the pressure of winning the top prize as well as the title of the player of the series. This became apparent when the finale came around. The Purple jacket of the Poker Masters event is akin to the Green Jacket that is won by professional golfers who play the Masters tournament. Sontheimer was able to keep up an even pace when the elimination rounds came and the chips were flowing freely. He was able to curtail the run that Christner was having and that helped him win in the race that was set up for the Purple Jacket. The event number 48 at the 2017 World Series of Poker featured the $3,000 Six-Max Pot-Limit Omaha championship. There were a total of 630 entries for this event and it was won by the Florida man Luis Calvo. By virtue of this win, Luis Calvo earned his first gold bracelet of his career and also took home the first place cash prize of $362,185. Calvo made it to the final table of any WSOP event for the very first time and he made it count big time. This professional poker player earns living playing live cash games. This win at the WSOP $3,000 Six-Max Pot-Limit Omaha Event earned him his 9th career live tournament cash. It was in the 2005 WSOP event that he earned a six-figure payout when he finished in the 74th position. PokerStars is a premier company that has reliable operations in online casino games in different countries. Being owned by Amaya Gaming Company, PokerStars has expanded its brand presence not only as an online website operator, but for the live tournaments and events that it runs in different countries. With the success of the different operations and tours that it has conducted over the years, it is an organization that has a reliable presence in this market. Indeed, there is a fine line between profitability and adhering to the local regulations which cover activities like gambling and other online games. 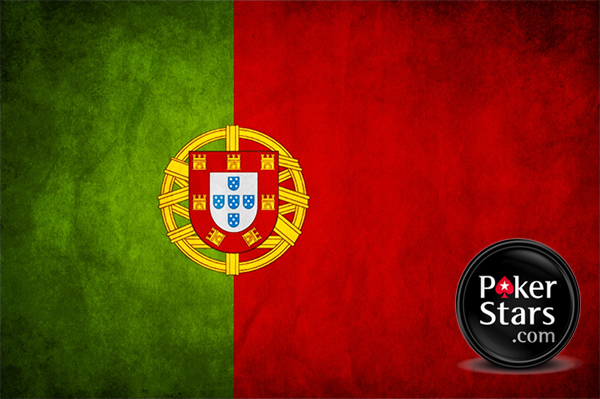 Being sensitive to community requirements as well as abiding by local legal norms has been the recipe behind the success that PokerStars has seen in setting up operations in different countries. World Casino slot machine malfunctioned and it gave surprises to in the form of cash prizes. Some people played on poker machine without knowing of malfunction and they won a jackpot of up to 56 million Dollars. However, later the won was made null and void and winners were given a steak dinner instead of winning amount. A woman from New York played on Resorts World Casino slot machine and she got the big winning amount. Woman though it is a big day for her, but, later when she came at resort to collect money, she was told near 56 million Dollar figure displayed at the machine was a technical glitch. And what she got instead of the big winning amount is a steak dinner.